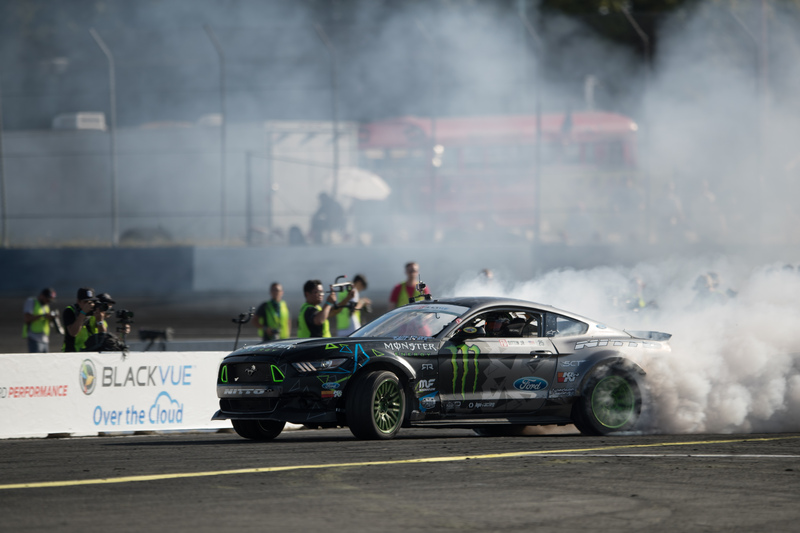 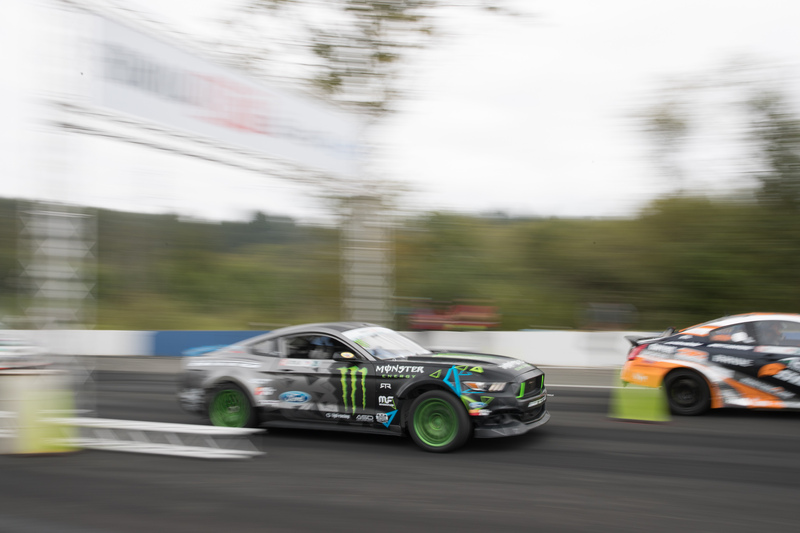 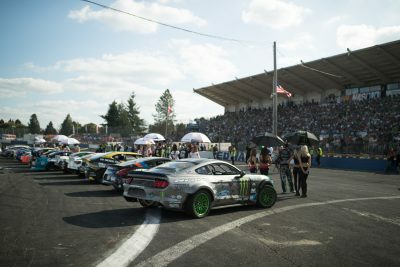 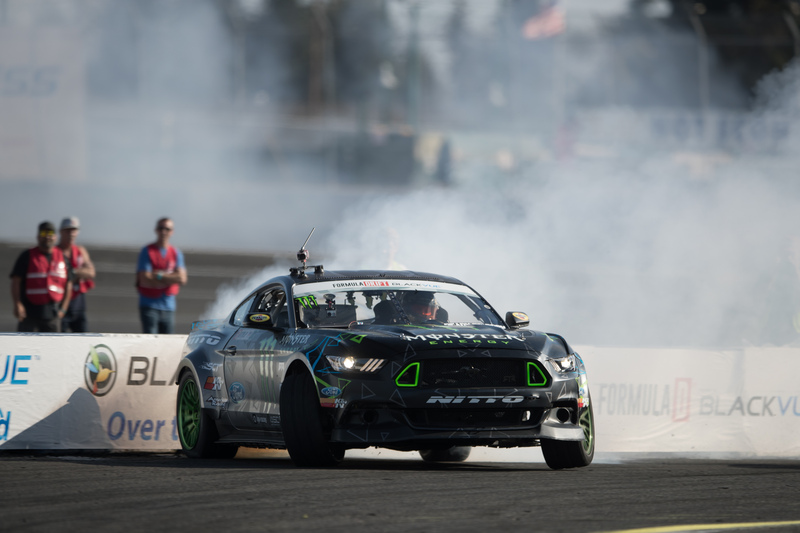 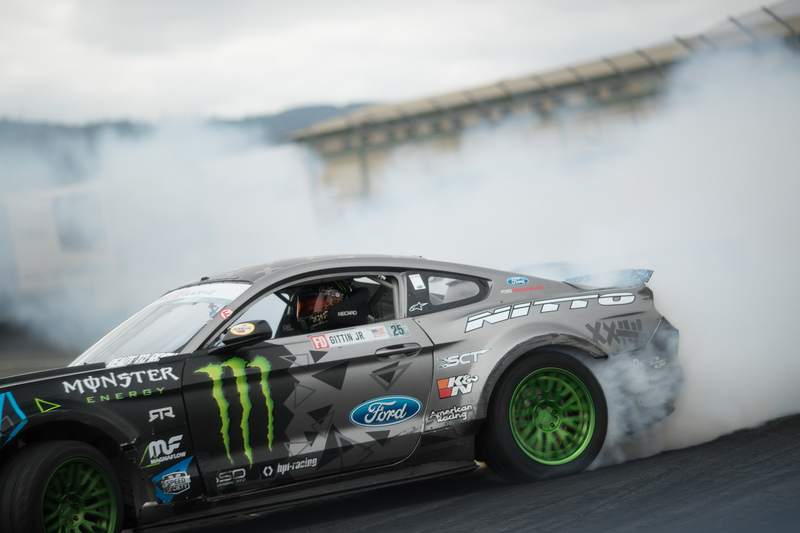 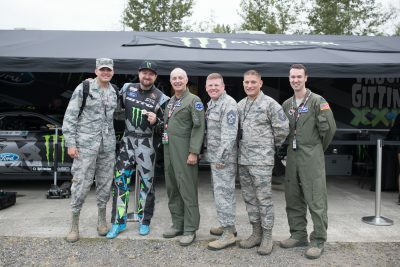 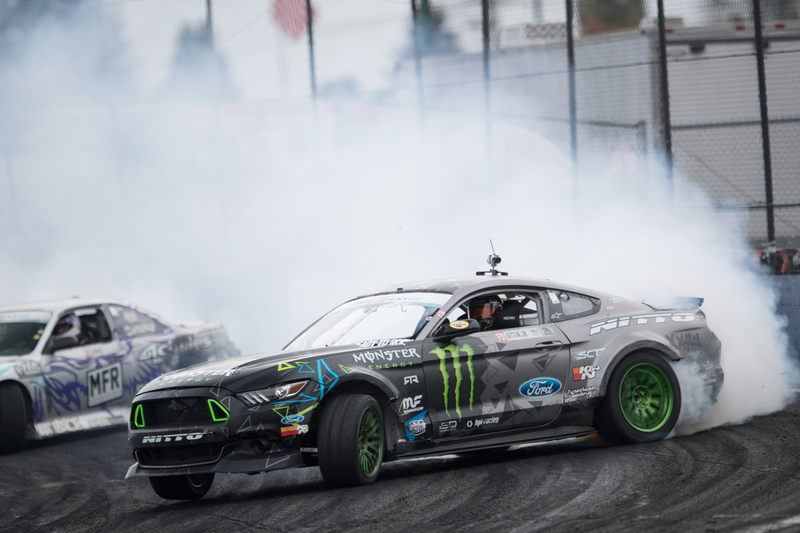 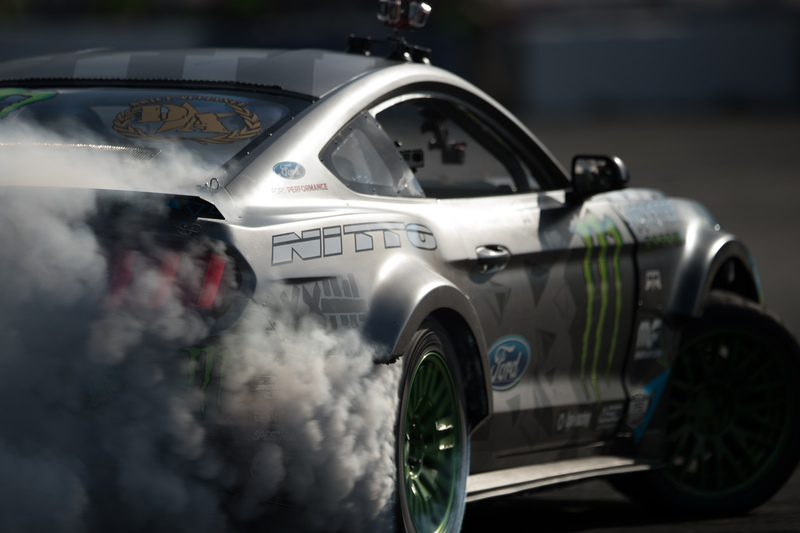 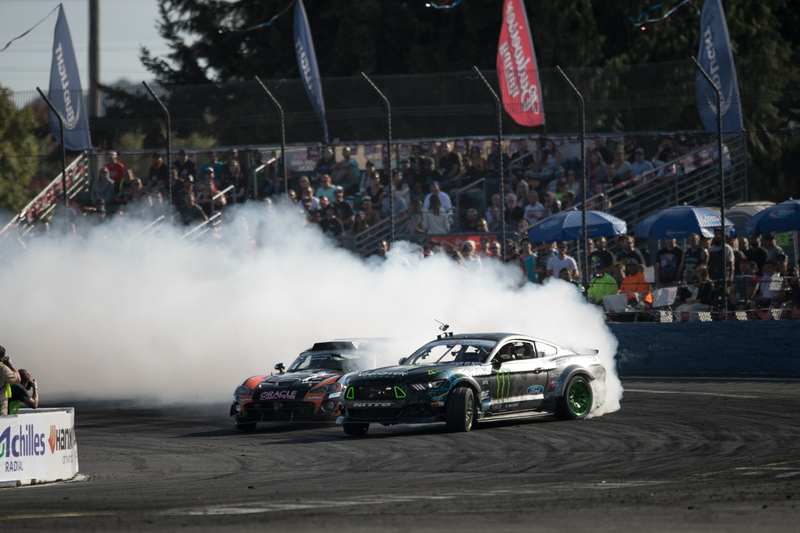 Vaughn had a tough weekend at Formula Drift Seattle. 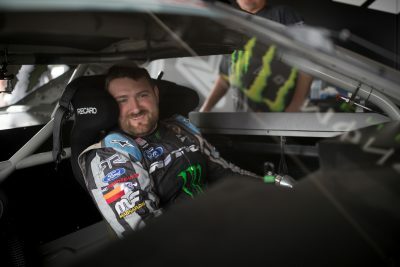 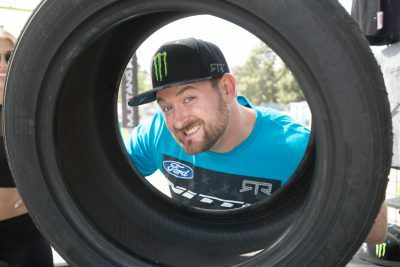 After qualifying in first place on Friday, Vaughn and the team gave it their all on Saturday but ended up getting knocked out of the top 16 after a “One More Time” ruling and a result that could’ve gone either way. 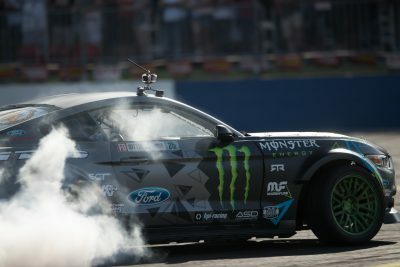 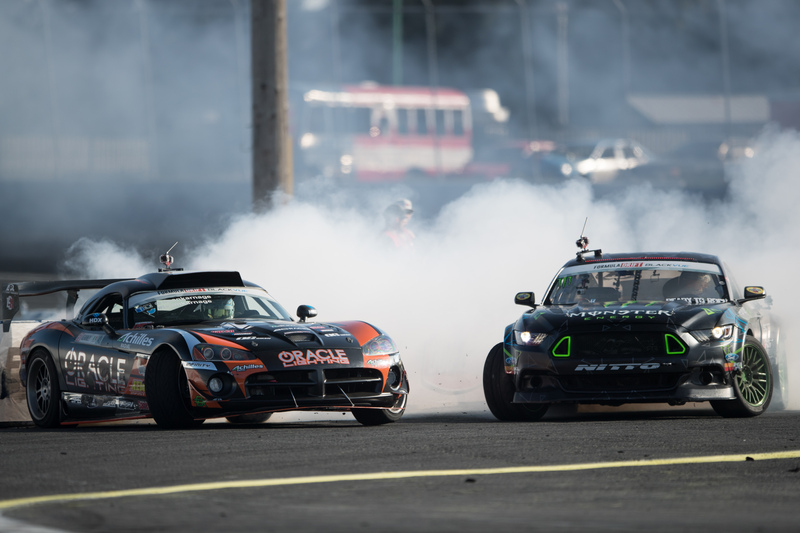 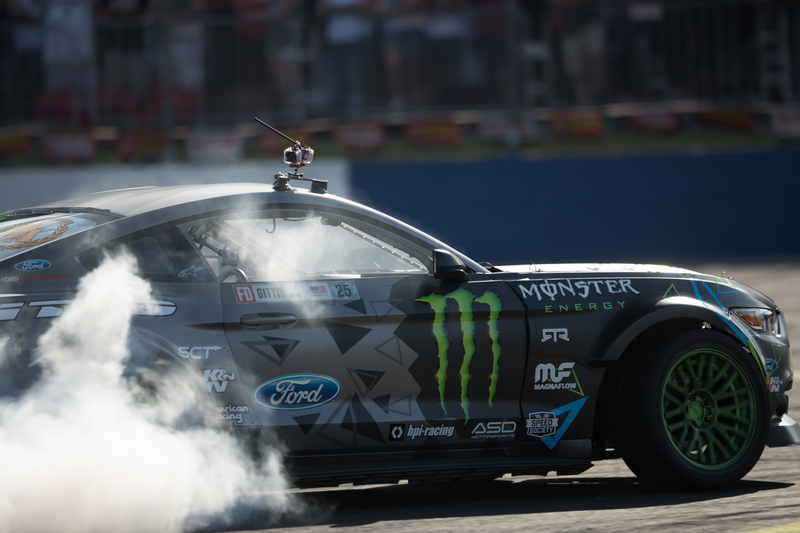 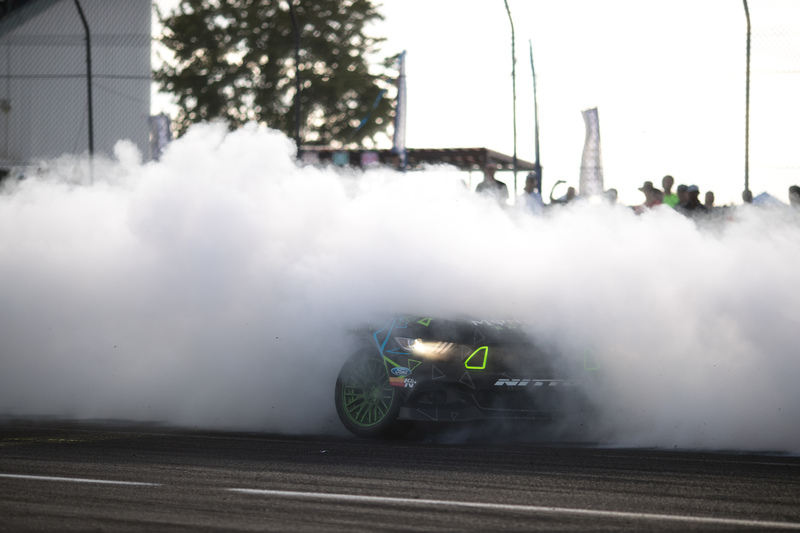 For those not that familiar with Formula Drift, a “One More Time” ruling happens when a winner can not be determined. 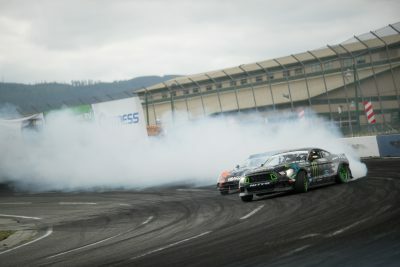 In the event of a “One More Time” ruling, the drivers then complete in a new pair of runs until a winner can be determined. 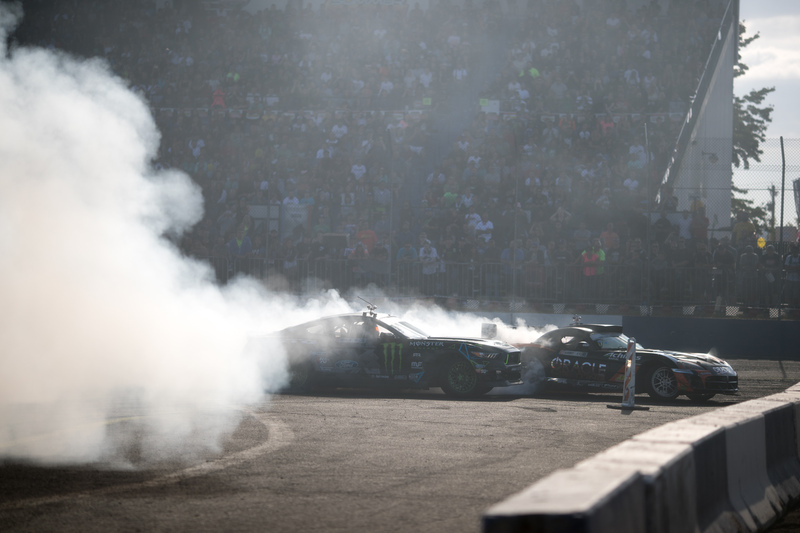 Vaughn lost this shootout and didn’t continue into the top 16 ending his weekend. 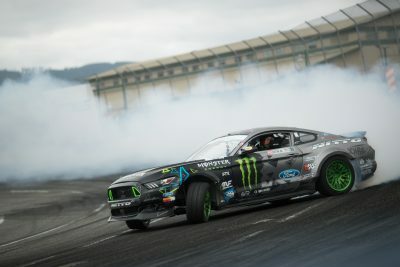 This result moved Vaughn to 3rd Place in the Championship, leaving him only 15 points down from first place. Looks like Vaughn had a pretty good weekend even without making the top sixteen… Here are more shots from his weekend.